This past week I set out on a mission to test out some of the compositing capabilities of Blender by using some of ActionVFX’s stock footage. I have been using Blender (a free 3D package) as a visual effects tool for the past two years, and I can say without hesitation that is has some incredible hidden features that make it a solid contender for VFX software. 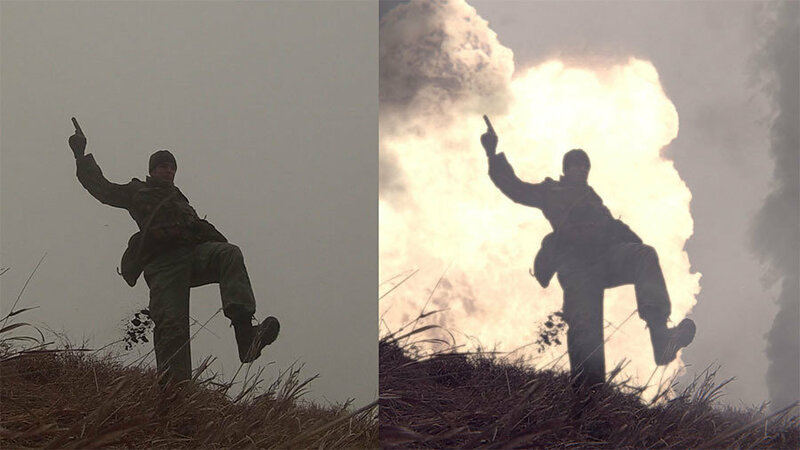 In my latest tutorial I tackled the ever popular subject of composting explosions into a shot. I used a luminance key node in Blender to isolate my actor and foreground from everything else. This enabled me to easily add in the pre-keyed explosions from ActionVFX behind my subject. Then it was just a matter of sprinkling in some smoke and fog assets, tweaking the glow of the explosion, and adding color grading all within Blender’s compositor. 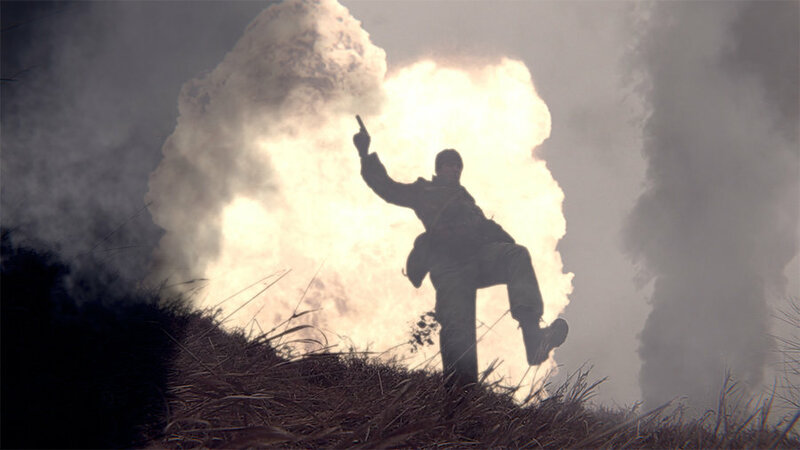 So check out the tutorial, download some epic stock footage, and start blowing things up! The effect was simple, but oh so explosive! My conclusion: the stock footage from ActionVFX makes the life of a VFX artist a breeze regardless of the compositing software you use. Blender may not be the best at compositing, but it is an excellent option out there, and perfect for low budget filmmakers who need a free solution.